SJS Composite & Upvc Doors In Bedfordshire. Catflaps & dogflaps fitted in glass & solid front, rear, patio & french doors. 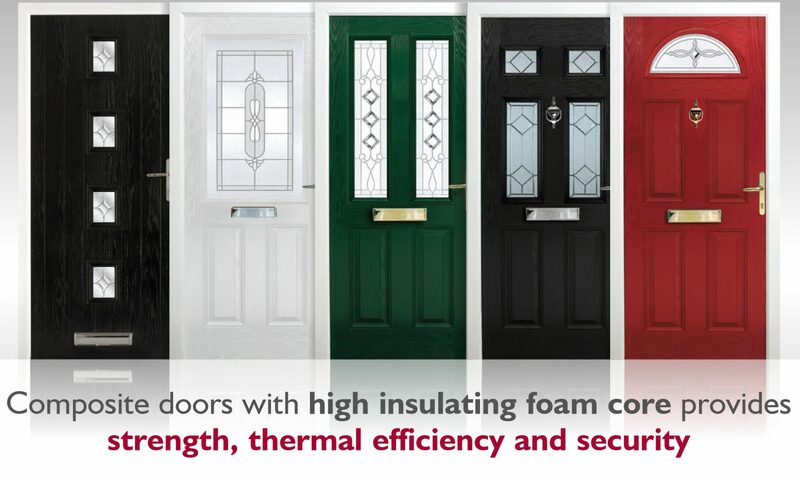 uPVC & Composite doors fitted & repaired. All colours available, special offers on our core colours. 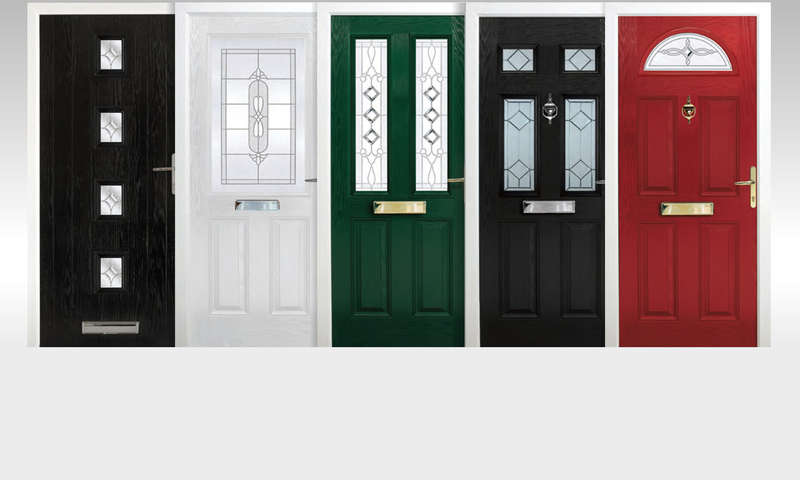 Composite door specialist, supplied & fitted from £699.